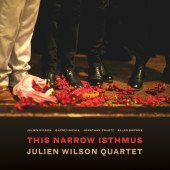 "Beautifully melodic concept to both improvisation and composition. 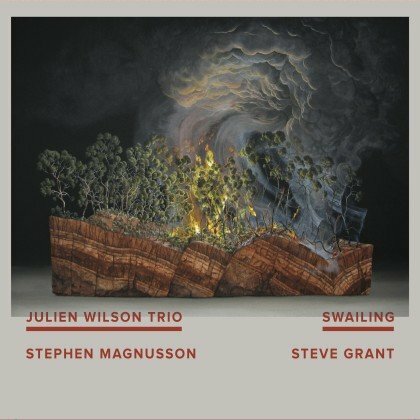 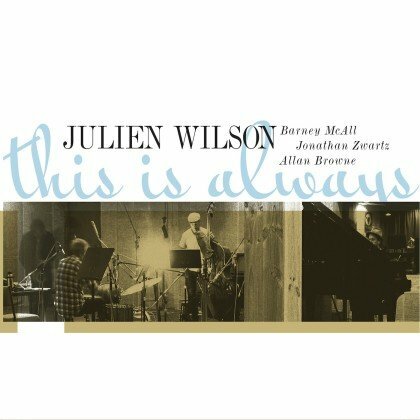 His tone is really something to behold"
For the last two decades Julien has been an exciting and integral member of the Australian Jazz Scene. 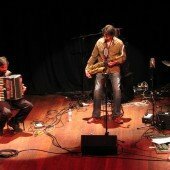 His tenor saxophone style can cover an incredibly broad stylistic and emotional range and is featured on over 70 albums. 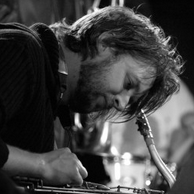 He has received a number of prestigious awards, both personally and as an integral member of a variety of critically acclaimed co-operative bands. 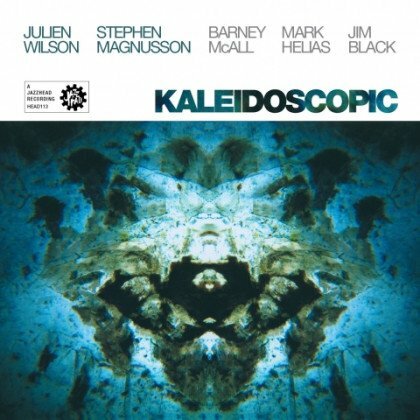 In 2013 he formed Lionsharecords to release and distribute his own recordings. 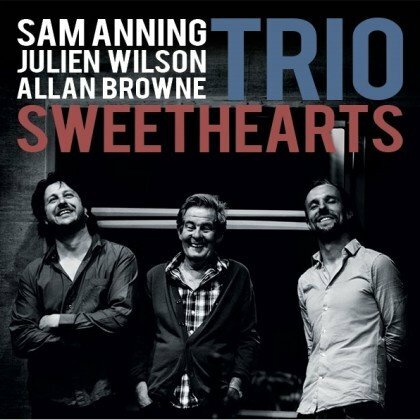 His work with the label was recognised by the 2015 APRA Art Music Award for EXCELLENCE IN JAZZ. 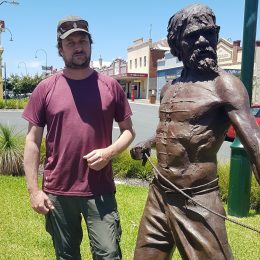 Another great free ranging interview from AustralianJazz.net about lionsharecords albums featuring David Ades and Allan Browne, touring, running the label, music, life and death.